Judicial Watch is involved in a lawsuit with the Department of Justice over the plotting that was occurring regarding Christopher Steele and the FBI. There is a definite connection and flow of information the comes from Christopher Steele that makes its way back to the FBI. 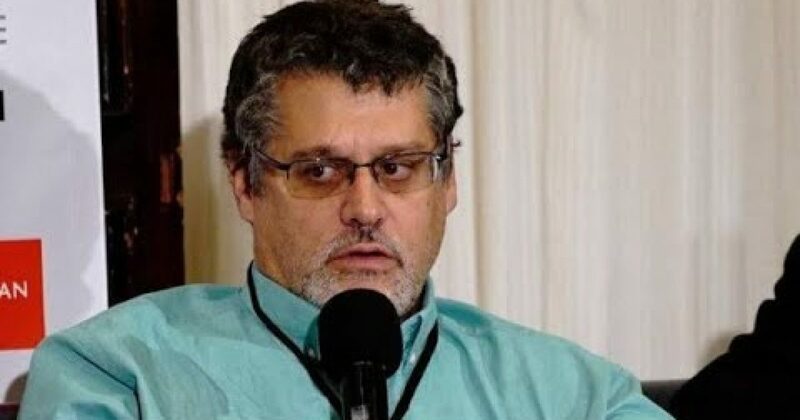 Fusion GPS and Nellie Ohr received the dossier information and fed it back to her husband, Bruce Ohr, an Associate Deputy Attorney General, Can you guess what Mr. Ohr did with it? Mr. Ohr acted as a cutout for the FBI who had told the FBI that Steele was no longer a reliable resource. But they still collected his reports through Ohr? This needs the Freedom of Information lawsuit resolved.